Josie and the Pussycats take over 'Cupcake Wars' tonight at 8/7c on Food Network! 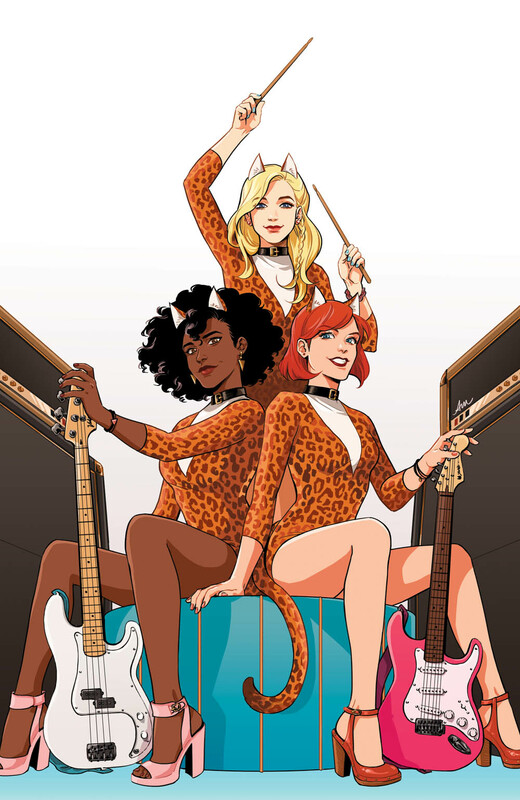 Riverdale's most famous rock group takes over 'Cupcake Wars'! Get your cat ears (and tails) ready because Josie and the Pussycats are headed to tonight's episode of 'Cupcake Wars' on Food Network! 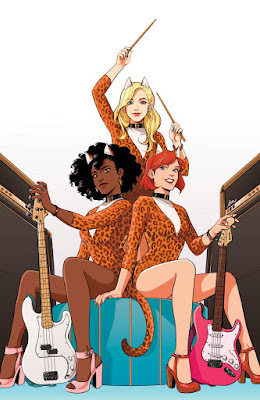 Celebrities Adrienne Bailon and Julissa Bermudez, Charlie and Max Carver, Ron Funches, and Katherine McNamara and Emeraude Toubia will battle to create show-stopping cupcakes for a party celebrating the most popular comic book band of all time - Josie and the Pussycats! Contestants will be eliminated one by one until the winners walk away with the victory - and a donation to their favorite charity! Archie Comics Creative Consultant Jesse Goldwater joins the panel as a guest judge in this can't-miss episode. Find out who wins tonight at 8/7c only on Food Network! Be sure to follow along with the official Archie Comics Twitter account as we live-tweet the show when it airs tonight at 8pm EST / 7 CT! For more info, visit the official Food Network website.